Ring in the New Year with these sparkling cocktails. Champagne is a no-brainer for New Year's Eve. It's festive, easy and delicious. 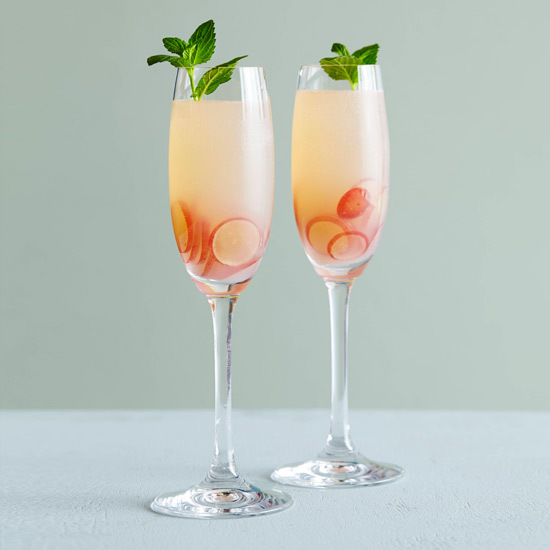 But a bubbly cocktail can be just as fun and even more special. Here, the best sparkling cocktails for an incredible New Year's Eve party including a delightfully fruity grape sparkler (left) a whiskey-spiked Champagne cocktail and a sweet-tart pomegranate punch.